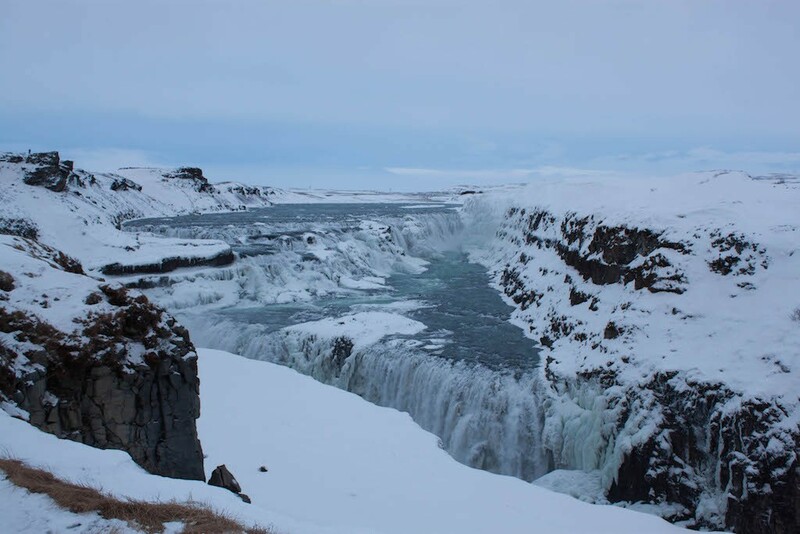 Travel to Iceland and See Gullfoss Waterfall in Winter. This year, I celebrated Christmas at home in Berlin. On Christmas Eve, I hosted dinner with friends Adam and Candice, and we spent a fun-filled evening feasting on food (including some Swiss Chalet sauce sent from Toronto! ), got drunk, and played Cards Against Humanity. The next day, I went to a refugee dinner event hosted by Give Something Back to Berlin, where there was more good food and conversations with people like legendary photographer Giles Duley, who’s currently travelling around Europe to document the refugee crisis. 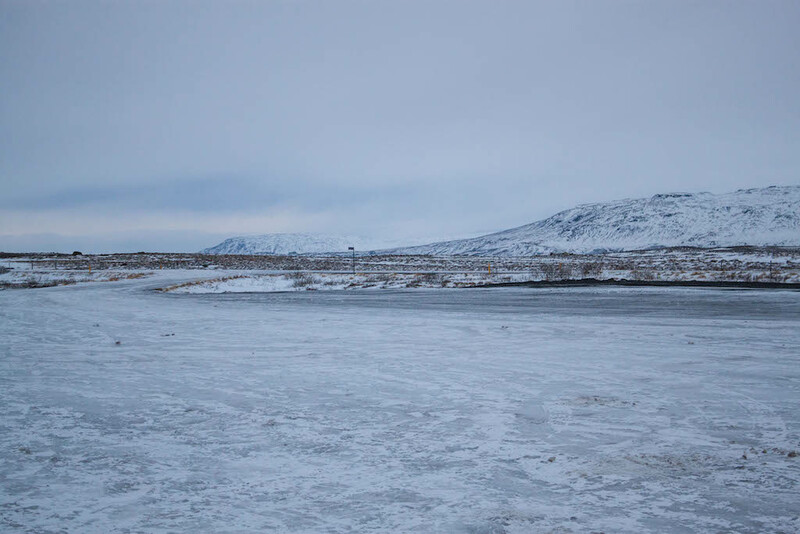 Even though Christmas in Berlin was great, it got me thinking back to two years ago when I spent Christmas in Iceland. 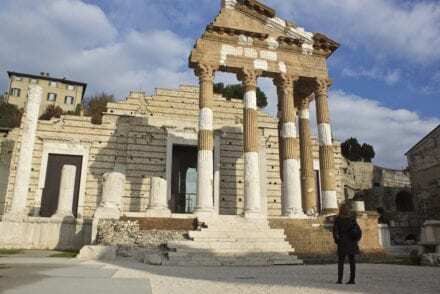 It was one of the most epics trips I’ve ever taken, as I did things like get rubbed down at the Blue Lagoon, tour the world’s most beautiful concert hall, and stay at the luxurious 101 Hotel in Reykjavik. I just couldn’t help feel nostalgic and wish myself back in Iceland. 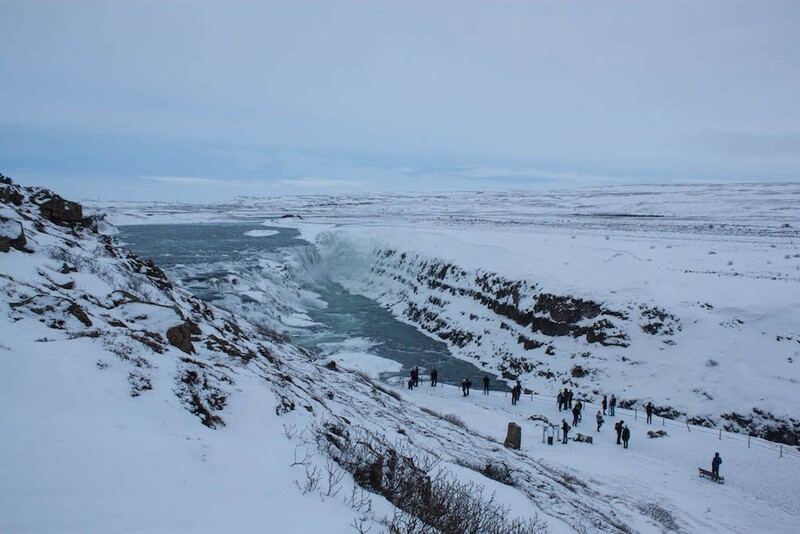 One of my very favourite things to do in Iceland was take the Golden Circle tour to see Gullfoss Waterfall in winter. I woke up early on Christmas morning to do the tour. Still a little jet lagged, I grabbed a coffee to wake myself up and jumped on board the bus waiting outside. 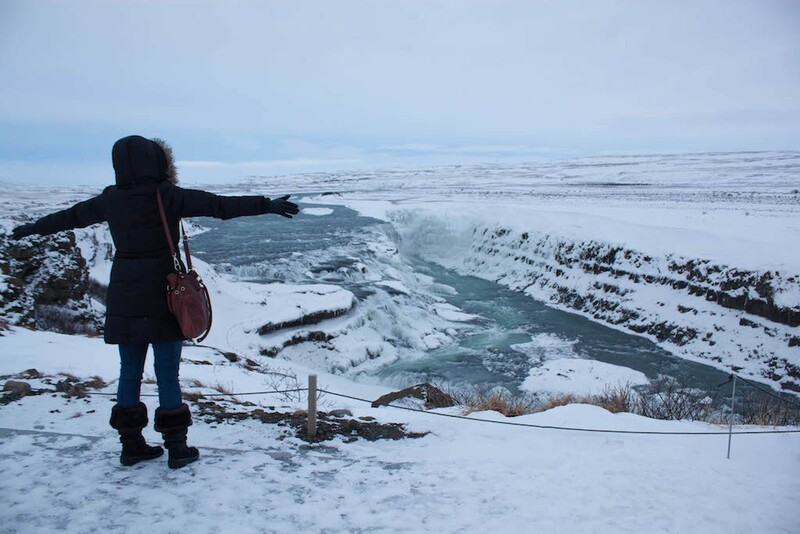 I may have been tired, but I was stoked to do the Golden Circle tour, which included three highlights – Gullfoss Waterfalls, Thingvellir National Park, and the Geysir Geothermal Field. Our first stop was Gullfoss. 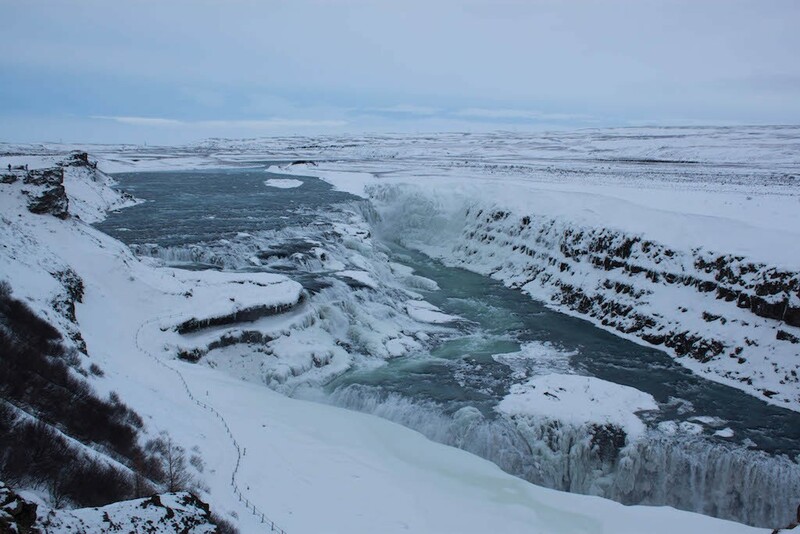 Gullfoss Waterfall is one of Iceland’s most popular tourist attractions. At 35 metres in height, the river Hvítá cascades through two stages into the 32-metre-deep crevice below. 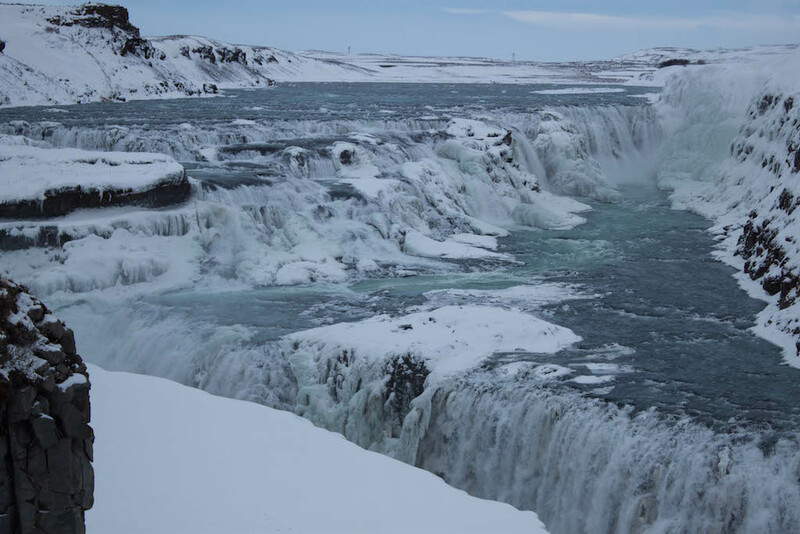 While many would not think of travelling to Iceland during this cold time of year when there’s only 4-5 hours of daylight, seeing Gullfoss Waterfall in winter is something quite spectacular to behold. 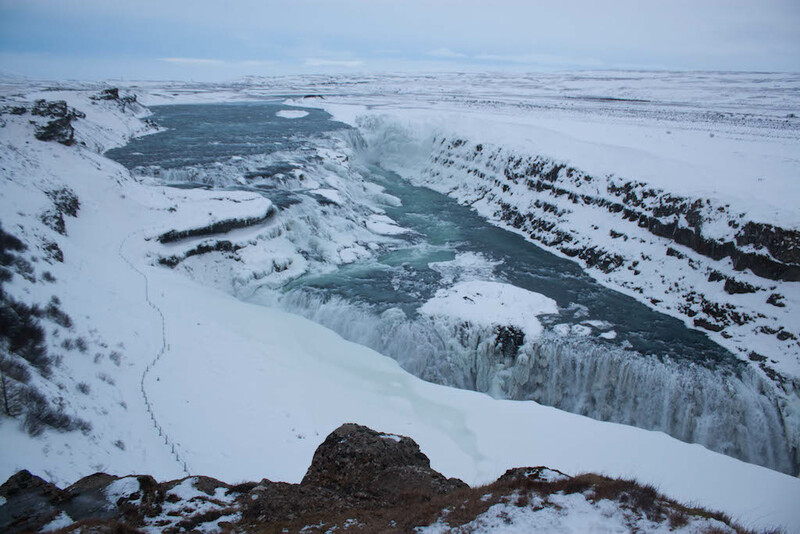 Upon arrival at Gullfoss, stop for a moment to take in the surrounding snow-covered landscape. Iceland is like no other place on earth; it’s simply beautiful. 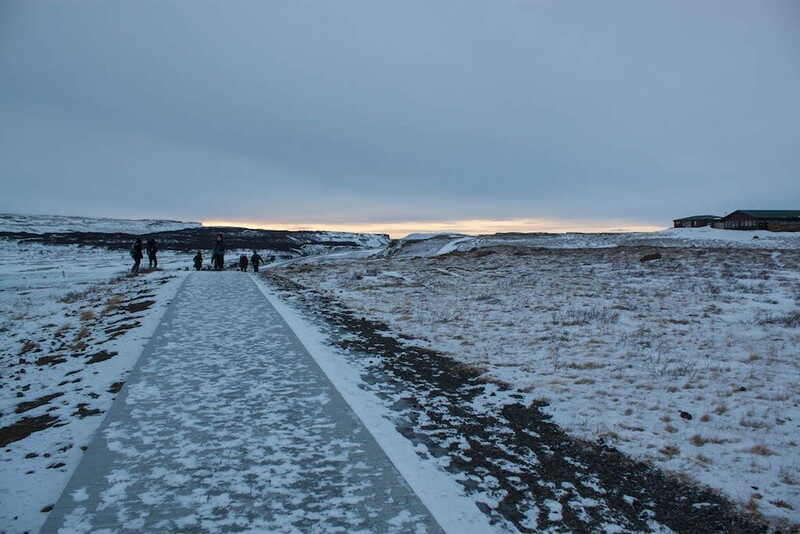 Continuing along the walkways, you’ll reach another viewing area, where you can see Gullfoss Waterfall up close. 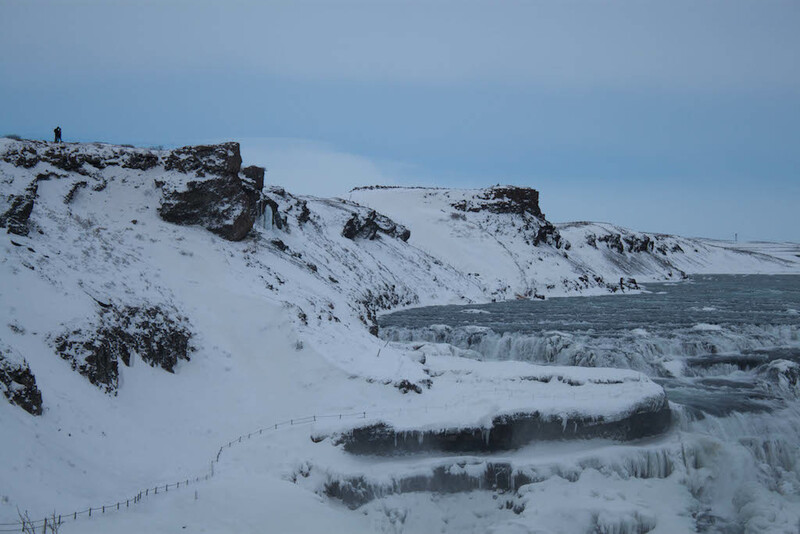 1) If you’re going to visit Gullfoss Waterfall during winter, bring all of your winter gear. It’s not only cold but very windy, and you’ll be in need of boots, a parka, hat, gloves, etc. The paths can be quite slippery, and it’s not a good idea to come on the tour with only Converse shoes or wedge-heeled boots. I saw people dressed like this, and while they may have thought they looked “good,” they actually looked silly when they could barely walk down to safely see the waterfall. 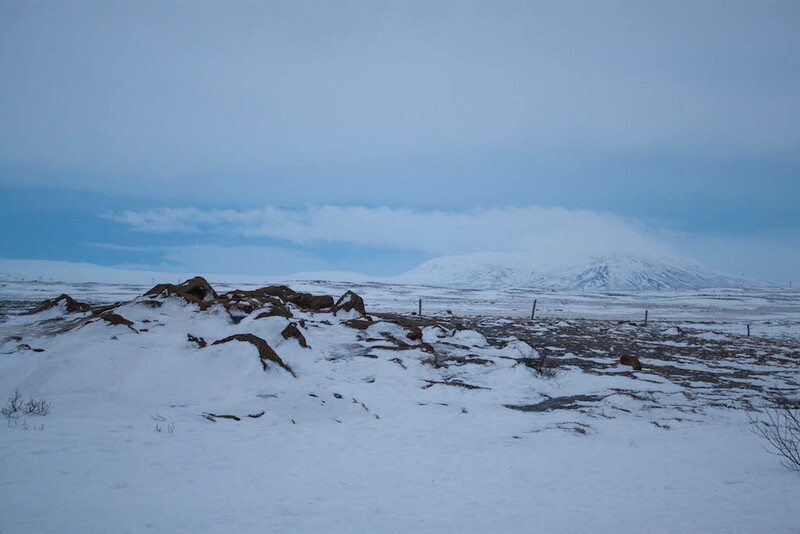 2) The Golden Circle tour is an easy day trip from Reykjavik. 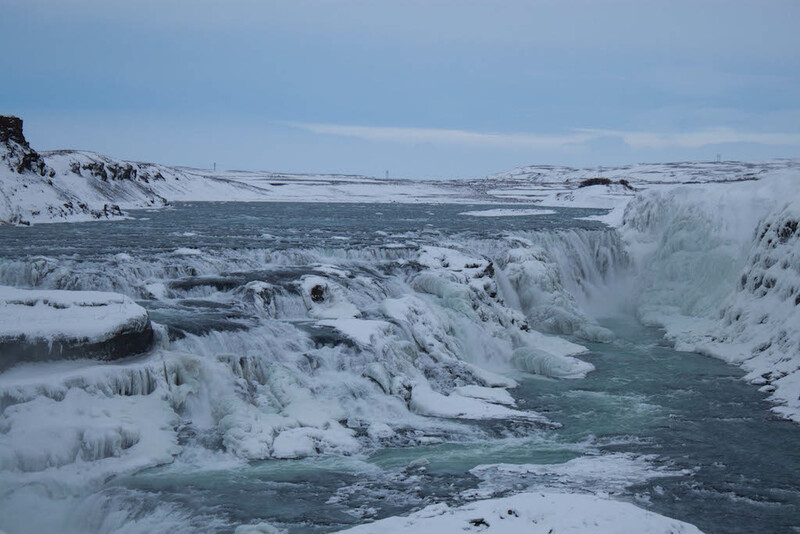 3) Winter is the perfect time to visit Iceland. 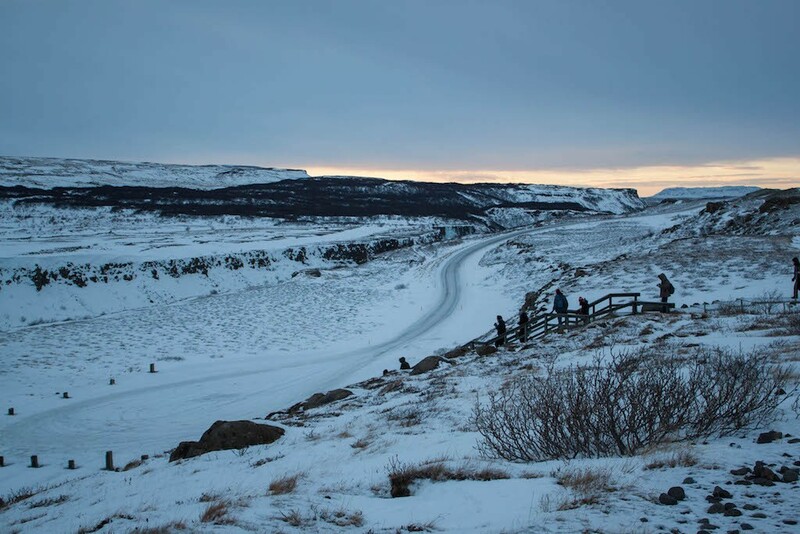 While daylight is limited around Christmastime (about 4 hours a day), there’s enough time to do things like the Golden Circle tour. 4) If you liked these photos of Gullfoss Waterfall during winter, be sure to check out my photos of Iceland’s Geysir Geothermal Field at Sunset. 5) If you’re staying in Iceland, consider some of the places I stayed like the 101 Design Hotel or Hótel Borg in Reykjavík. 6) If you need help planning a budget friendly road trip consider reading, how to plan the ultimate budget road trip in Iceland. 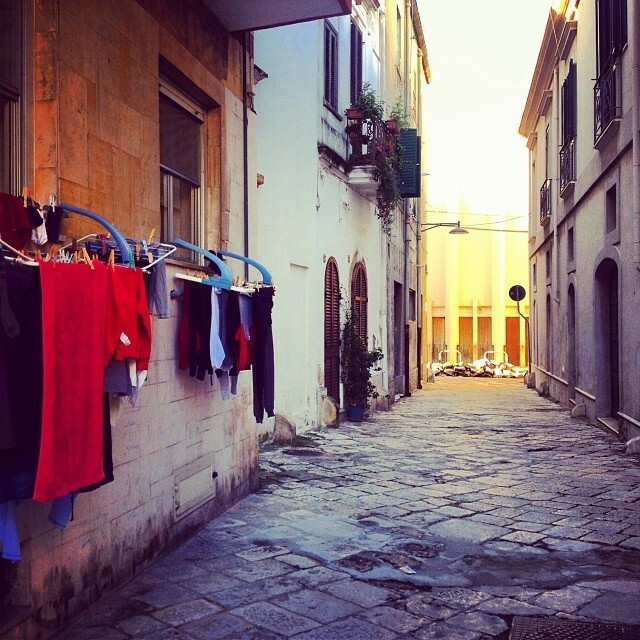 Hotels recommended above not your style? 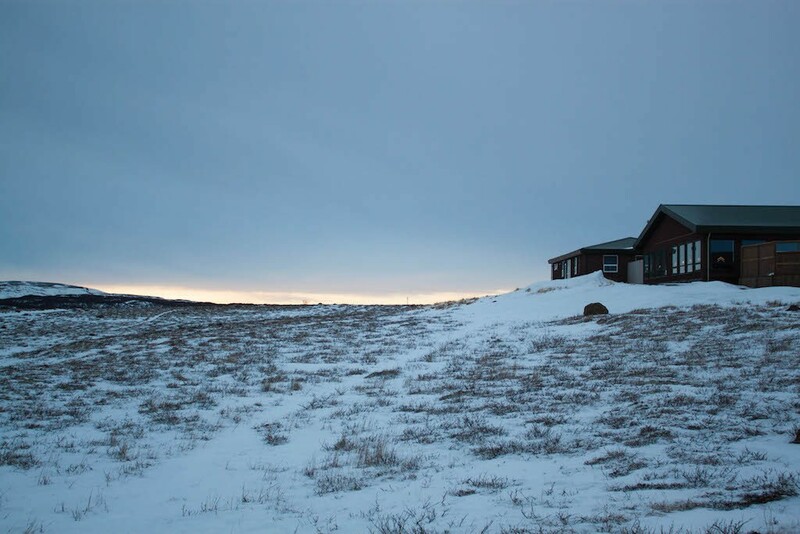 Find a place to sleep while you’re in Iceland and check out hotels on booking.com. Hi there, is there an entrance/admission fee to see the Gulfoss Waterfall/ Pingvier National Park? Thank you so much. 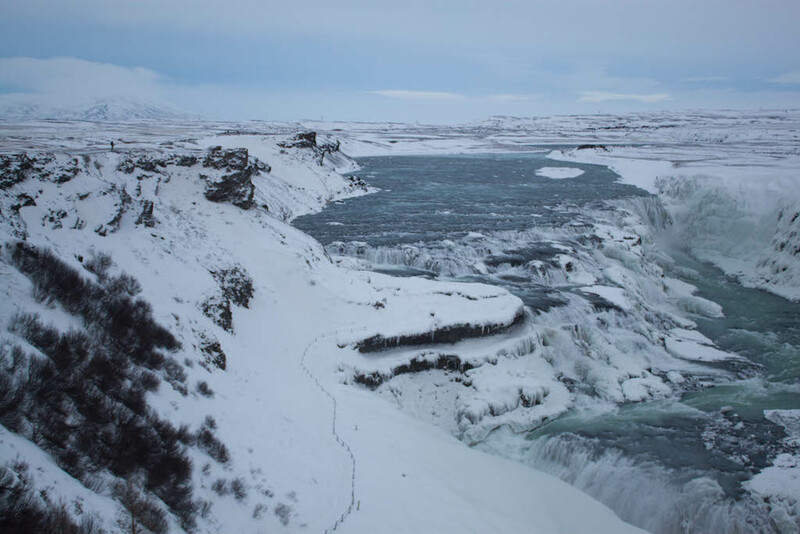 Entrance to the Gullfoss National Park and Thingvellir National Park is free.